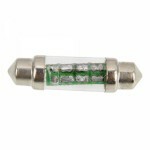 This is Interior 6 LED Dome Festoon Car Lights Bulbs White. High brightness auto car interior lights .Universal design is suitable for DC 12V power system only. 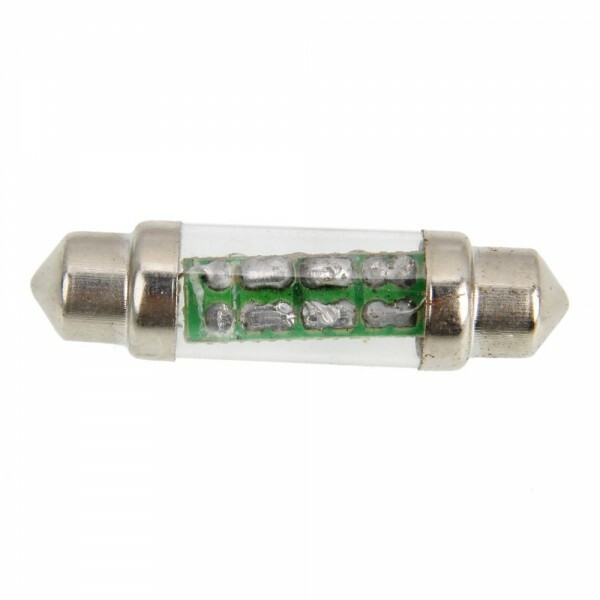 The LEDs of these led car interior lights are mounted to a stiff circuit board. 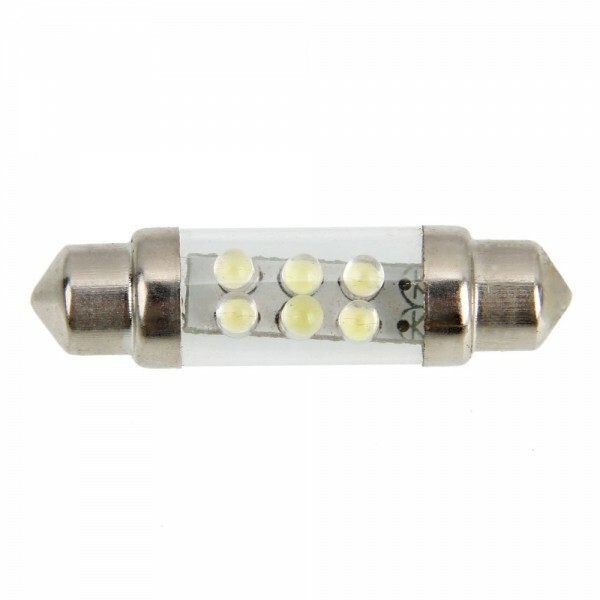 And these led car interior lights can be used anywhere such as light array for lighting trucks, trailers or door, besides using it in auto / car. Super white and bright car led dome lights revitalize your vehicle?s interior with maximum illumination and give you good performances. 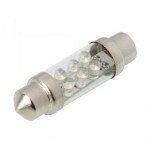 And these led dome lights are easy to install and use. Take them home now! You will get more than you paid!